The future has arrived at Saratoga Springs' lifestyle media leader. 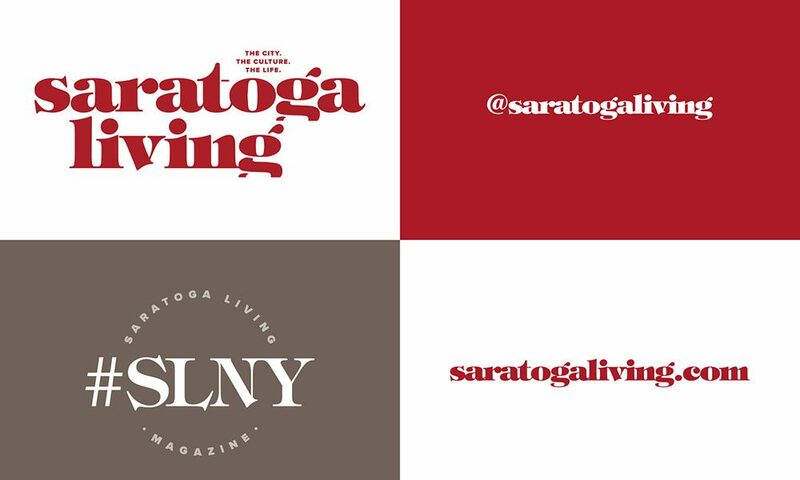 saratoga living, the premier lifestyle media company in Saratoga Springs and New York’s Capital Region, has just released its new branding for 2018. Encompassing its new-look logo and direction for saratogaliving.com, the branding is of course a critical component of the newly relaunched, storied brand. The logo and the other branded elements, which can be seen above, are the foundational blocks with which the magazine, website and additional SL branded products will derive their new look from. Since announcing the exciting editorial, creative, and marketing plans for 2018, the changes are coming at a breakneck speed. As always, stay tuned to saratogaliving.com for more news, like us on Facebook, and follow us on Instagram and Twitter.